← Exclusively for Kim and Rory Fans! 1. 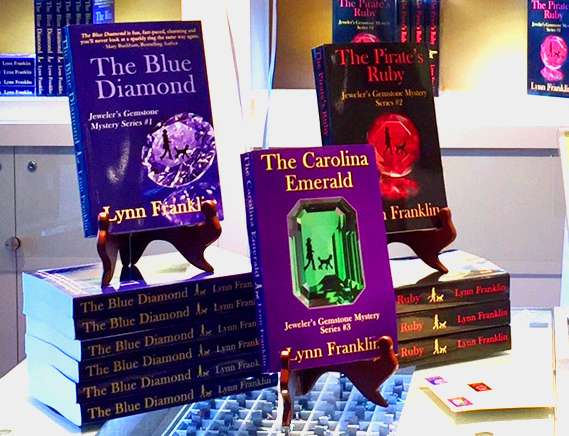 Send your snail mail address to Lynn at Lynn@LynnFranklin.com and request a “Gems to Go” packet. The purse-sized packet contains bookmarks, descriptive postcards and ideas for sharing your love of Kim and Rory with others. 2. Deadline for requesting your “Gems to Go” packet is 5 p.m. on Saturday, July 8 — which just happens to be National Town Criers Day. Before newspapers and the internet, town criers delivered all the news that was fit to print . . . er . . . hear. 3. Check back here after 5 p.m. on Saturday to see the winner of the drawing. 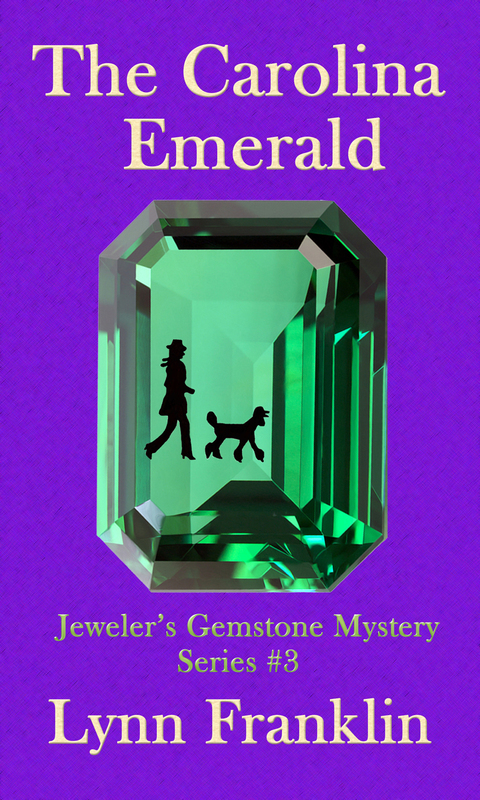 At the moment, paperback editions of the Jeweler’s Gemstone Mystery Series are available only through the author. So what are you waiting for? Send for your free “Gems to Go” packet today and be entered in the drawing. 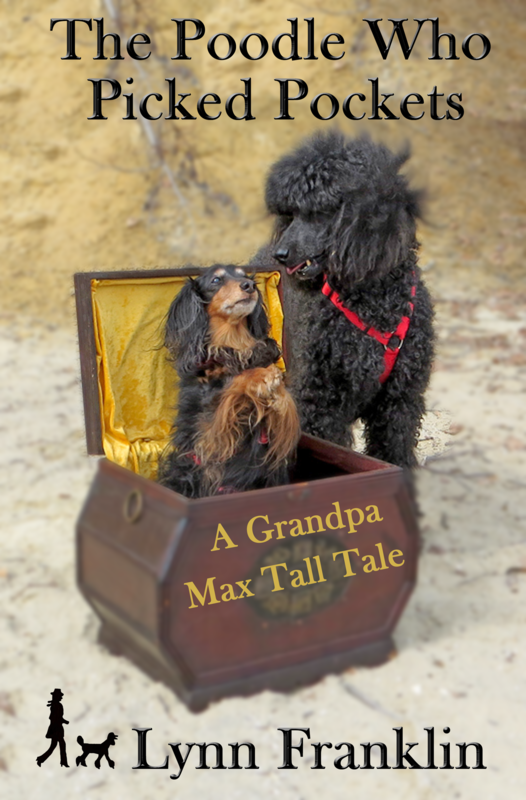 ** Due to the high cost of shipping books, I can only offer paperbacks to U.S. residents. If the winner lives outside of the U.S., I will substitute a complete eBook set for you to keep or share with a friend.